Our cutting-edge tailor-made software development service will ensure that our software development solution is in synchronization with your expectations. Our dedicated team of technology professionals works with complete transparency, trust, scalability, and reliability. Our Custom Software Development Company employs the best industry practices to deliver robust & scalable software applications. 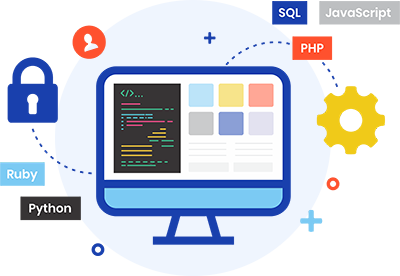 Considered one of the best software development companies, InteleBiz provides a complete custom software development service to its esteemed customers. This has been our main area of expertise. Our years of experience helps us to provide you with customized, secure, scalable, and superior performing web and mobile apps and ecommerce websites. Software Consulting: Our professional consultants offer technology solutions so that you can choose the most suited technology stack and impressive system architecture. Right from the first step of your project to the end-product, we assign our expert quality analysts to make sure your software runs across all screens and browsers. 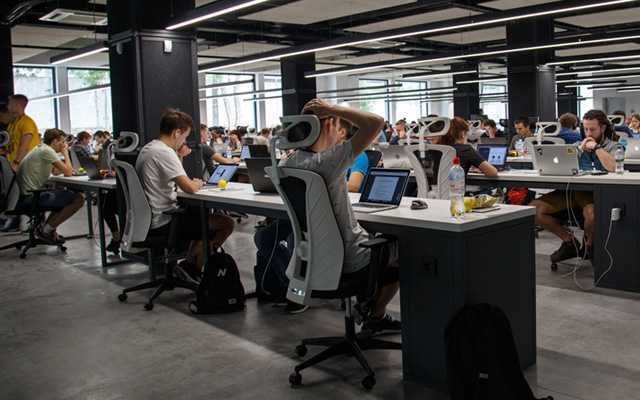 Our software developers have a knack of creating successful software products that will help resolve many complicated business problems effectively. Apart from providing custom software development service, we provide complete support and maintenance services to every project we deal with.